A lawsuit filed by the state of Massachusetts against Purdue Pharma alleges that the company, the Sackler family (which controls Purdue), and Purdue executives misled doctors and patients about the potential addictive qualities of opioids and, in particular, OxyContin, which Purdue manufactures. 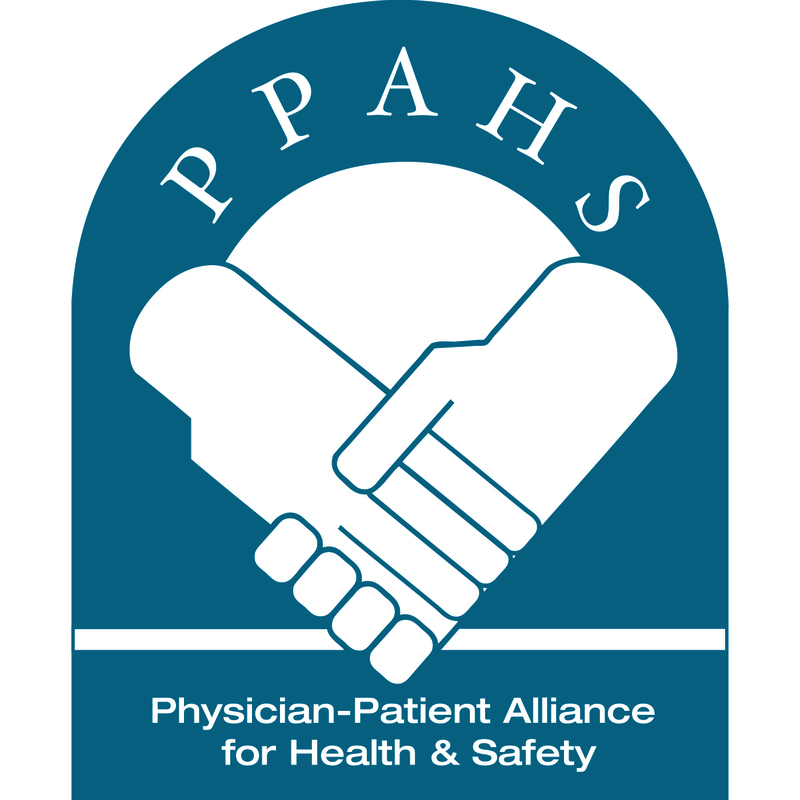 Articles the Physician-Patient Alliance for Health & Safety (PPAHS) have been reading the week of June 25, 2018 focus on 3 efforts to help stop the opioid epidemic. Effort #1 – Does Government Legislation Address the Opioid Epidemic? The House of Representatives recently passed what has been called the “most expansive legislation” to address the opioid epidemic. According to CNN, the key provision would allow Medicaid to pay for certain treatments for mental illness. The articles we have been reading this past week of February 5, 2018 raise an interesting question – Can legislation stop the opioid epidemic? Do you agree with legislation to limit opioid prescription? Abstract: The lesson learned from the death of Michelle McNamara – taking opioids can kill you. The opioid fentanyl can cause delayed respiratory depression and tragically death, particularly when used in combination with other sedating drugs. Reading about the ongoing coverage of the opioid epidemic this past week has prompted the following questions – do you agree or disagree? Should newborns with opioid withdrawal be kept together with their mothers? Newborns suffering from opioid withdrawal have traditionally been separated from their mothers.